To keep prices low, we DO NOT inventory individual parts or condition. Don’t see what you’re looking for? Try our new VIP Inventory Alerts! Get notified any time a vehicle you’re looking for is set in the yard! 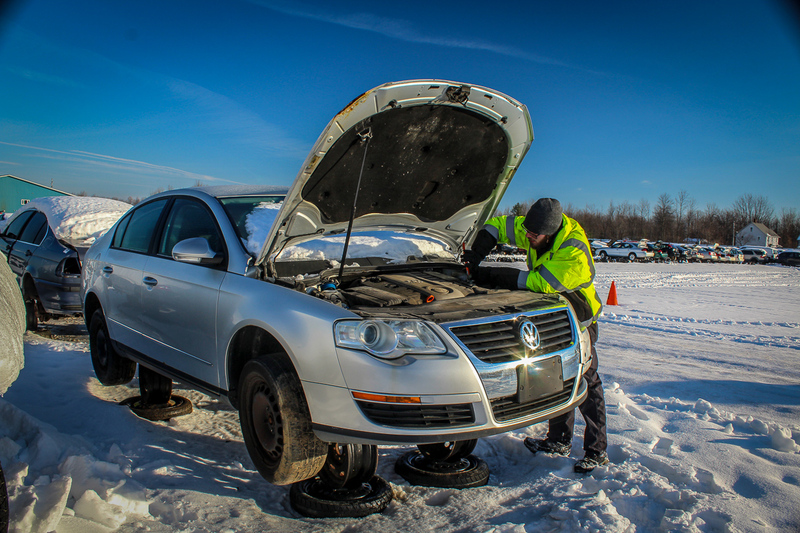 Don’t junk your car – Recycle it with Wilbert’s U-Pull It! Wilbert’s U-Pull It customers must bring their own tools. Customers are required to pull their own auto parts. 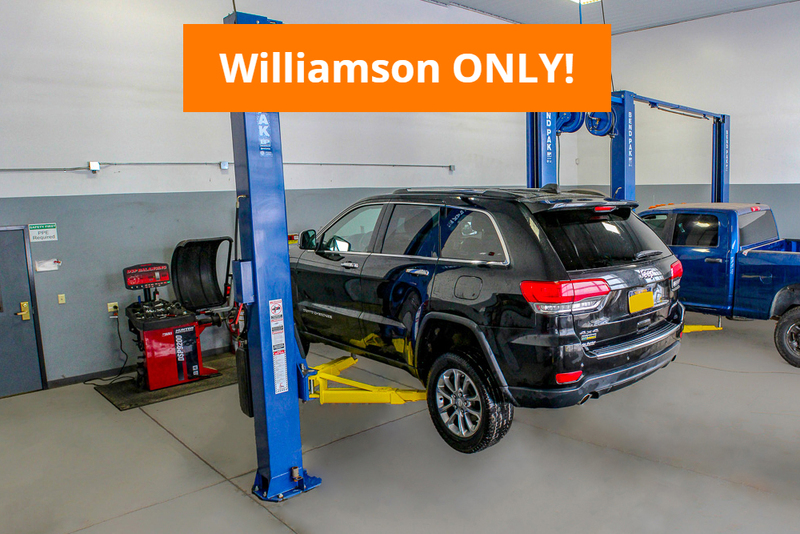 Wilbert’s U-Pull It is the best choice to sell your vehicle in the greater Rochester area. If you bring your vehicle to us, you can be assured that every part possible will be recycled. This enables us to pay you MORE for your car, truck, van or SUV. You can expect a high rate of satisfaction, as Wilbert’s has been making quality a priority since 1952.